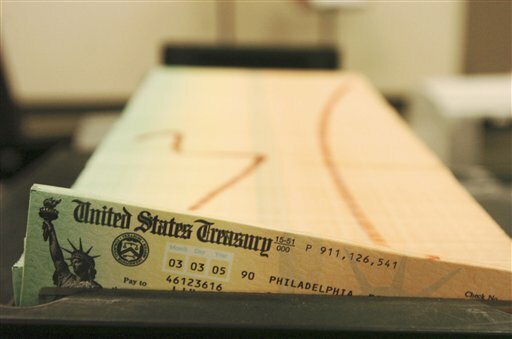 The law has been amended many times since Congress passed the Social Security Act in 1935. Are you up-to-date on everything you need to know? The Social Security Act has established numerous programs which provide for the material needs of individuals and families, protect aged and disabled persons against the expenses of illnesses that could otherwise exhaust their savings, keep families together, and give children the opportunity to grow up in health and security.